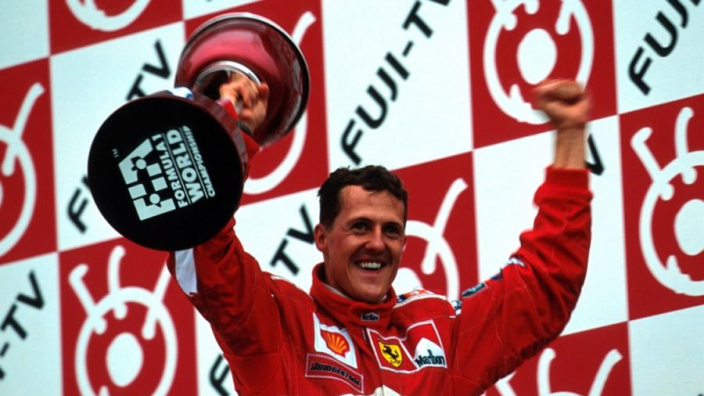 Michael Schumacher forever changed the DNA of Ferrari with his title-winning dominance in the early 2000s, according to former Scuderia chairman Luca Di Montezemolo. Schumacher and Ferrari were crowned world champions in five consecutive seasons from 2000 to 2004 – a run of dominance recently matched by Mercedes. Schumacher won five of his record seven drivers' titles as the Italian squad proved unbeatable at the turn of the century. Only Kimi Raikkonen has been crowned drivers' champion at Ferrari since Schumacher's dominant run, with Felipe Massa, Fernando Alonso and Sebastian Vettel all finishing second in the championship in Scuderia scarlet since. 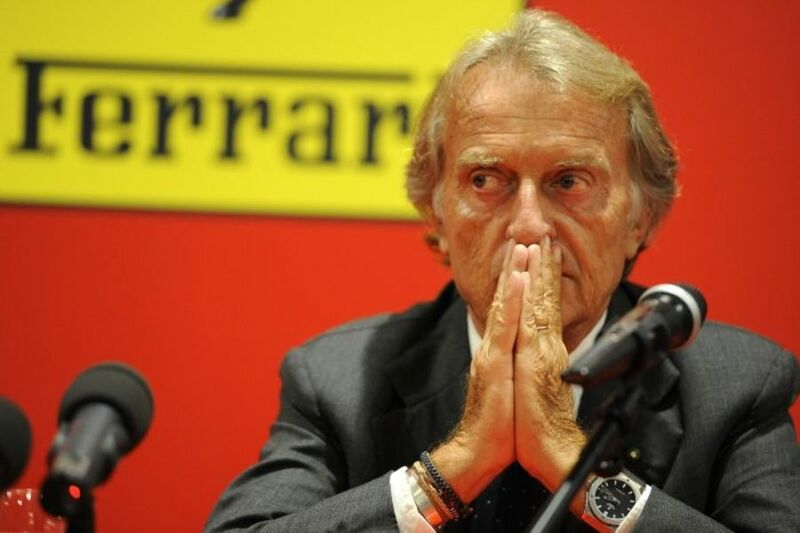 Di Montezemolo says Schumacher's "maniacal" approach left a lasting impression on Ferrari which has guided the team through their efforts ever since. "You see, apart from the immense talent behind the wheel, I think he left a trail in Ferrari's DNA," he told Quotidiano Nazionale. "He was always consistent with himself even in times of difficulty. "Today we rightly remember the victories, but he needed five years to make it. There were defeats and arguments in between. "I was struck by his maniacal attention to detail, and with Schumi you realized that the smallest detail was still fundamental."